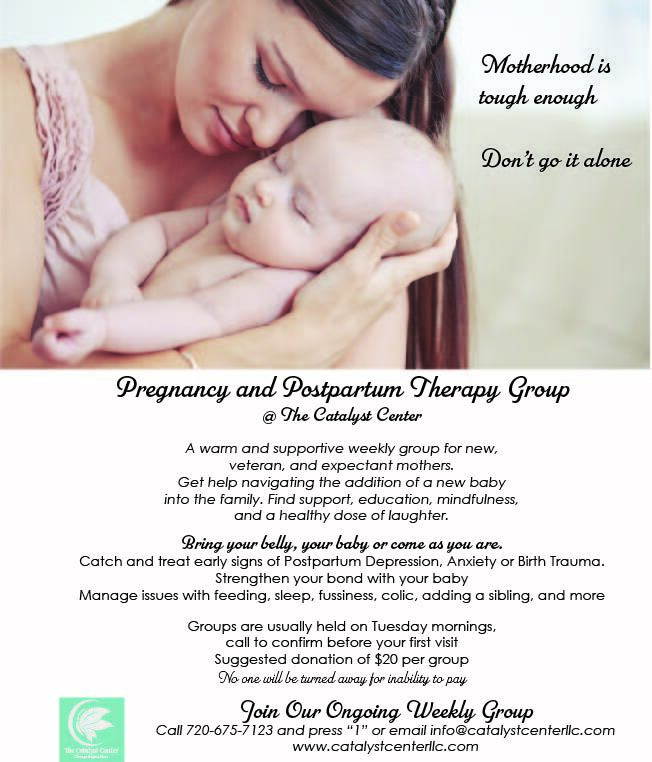 Our Mom’s Group is lead by one of our Postpartum Psychologists, Dr. Lies van Bekkum. Parenthood can feel overwhelming. We are here to help.